A design-build arrangement is a fixed-price building contract where the total price for the home (including the builder’s fees) is mutually agreed upon in advance by the client and the builder. The client pays a deposit prior to commencement of the project. Thereafter, the client remits payment in a series of draws. An advantage of the design-build option is single-source accountability. Rather than dealing separately with an architectural firm and a general contractor, the client relies on one individual – the builder – to handle both the design and construction phases of the project. In a design-build project, the builder assumes responsibility for the entire project. The client simply remits payment at intervals and is relieved of the anxiety associated with the day-to-day construction process. This is an excellent option for clients who do not have the time to be closely involved in every step of their build. The process starts and ends with you. In your first meeting with Sierra Gate Homes, you describe your project in detail. We listen carefully to your ideas and develop a clear understanding of your lifestyle needs. 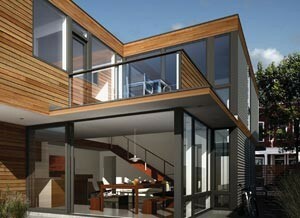 Using the information that you provide to us, we design and build a home that meets or surpasses your expectations. As a design-build firm, Sierra Gate Homes provides you with a comprehensive range of design and construction services. We work with you from project conception until the final inspection of your home. And our commitment to you does not end upon completion of your project. We stand behind the work we do. This means that you can expect courteous and professional ongoing service from Sierra Gate Homes. Review and approve product samples, shop drawings and other submittals. 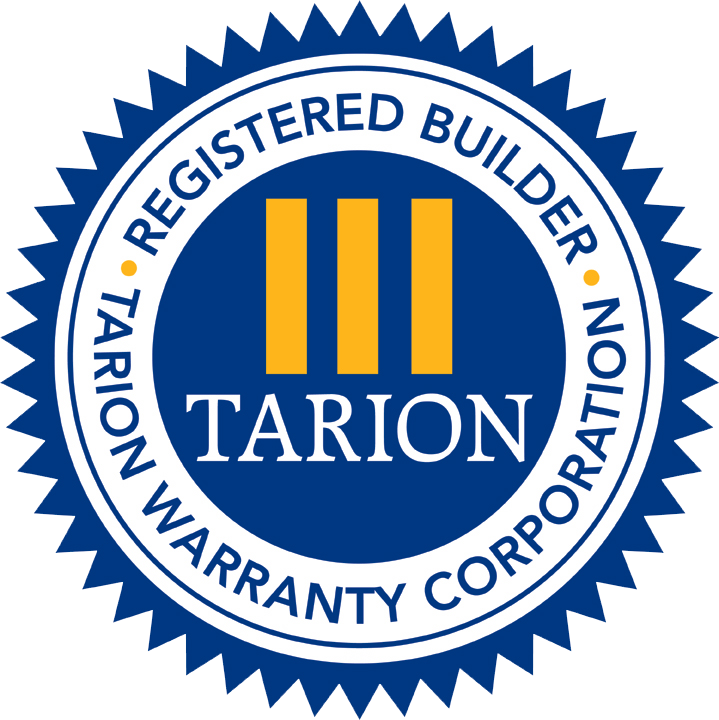 Administer warranties provided by trades and suppliers.